St. Regis is a stronghold of splendor, extending its rich lineage to the most highly desirable address in Toronto. 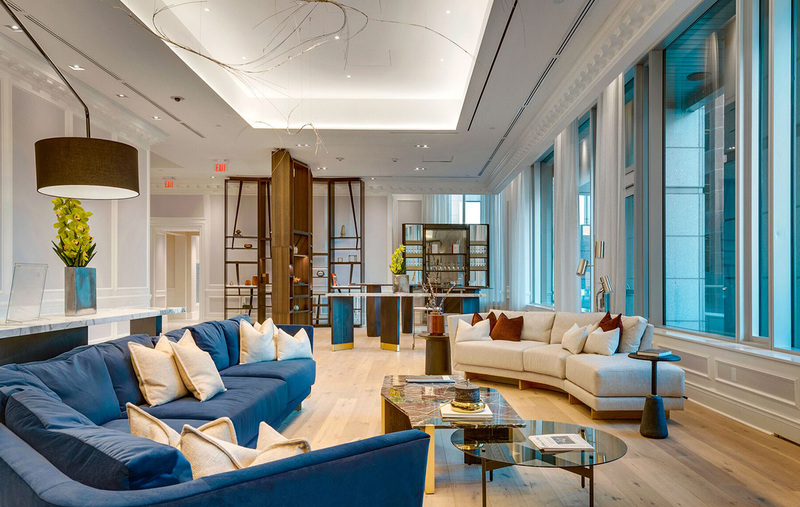 With one-hundred and eighteen suites, The Residences at St. Regis Toronto provides guests and residents alike with gracious resort-style living in an urban environment with a rare collection of authentic and meaningful amenities. Welcome home to a sophisticated grand master lobby crafted by world renowned firm DesignAgency. The stunning space greets residents with refined beauty and elegance each time they arrive. From the world’s leading concierge group, the service at St. Regis is unrivalled. Whether you need limousine service, assistance with events, or arranging hotel services such as housekeeping and catering, we are at your beck and call. 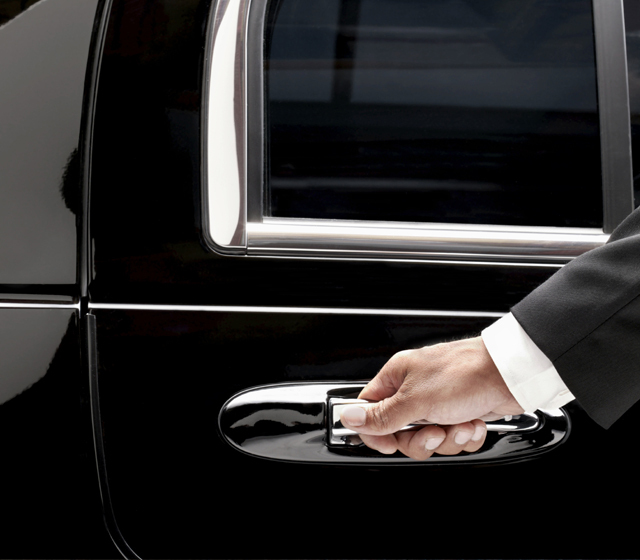 The St. Regis Car Service is built on the ambition of exemplary attention to detail and astonishing levels of service. Residence owners will enjoy a private chauffeured BMW 7’ series at their service for outings nearby, allowing them to arrive in style for a special event or shopping or simply dining out. The otherworldly beauty of your own saltwater pool is magazine cover worthy. Fronted by postcard worthy views and affectionately dotted with foliage, the gorgeous respite feels thrillingly elemental. Have a handcrafted cocktail delivered to your hand as you indulge in the most envious panorama of Toronto whilst luxuriating in therapeutic waters. This is all yours. It’s the little things that count here. Everything from the extravagant interior design by award-winning studio DesignAgency to the delectable food that is faultlessly executed yet feels utterly spontaneous. Thoughtfully arranged seating means every guest is nestled in a comfortably intimate nook, where amorous liaisons are played out in the depths of cornered cushion. Situated on the thirty-first and thirty-second floor of the hotel is a polished spa, health club, and perfectly-equipped fitness studio. After a satisfying workout, you may opt for a relaxing massage or facial. The details of your tailored treatment are discussed intelligently with you, while the sound of tea and clinking porcelain cups reduces you to serenity. 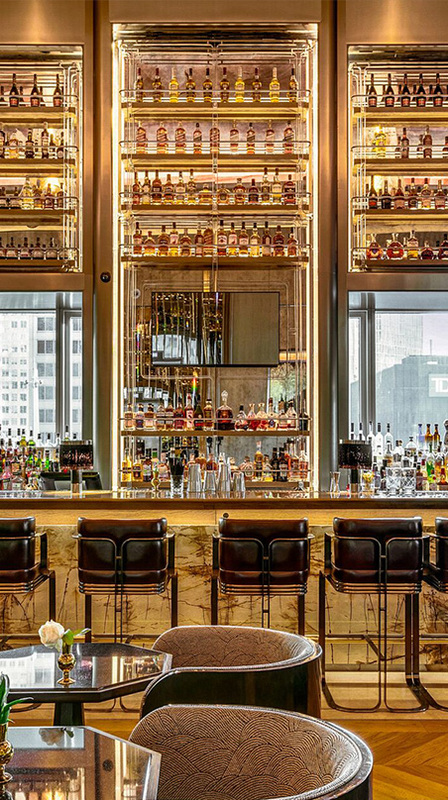 St. Regis is home to the glamorous Astor Lounge. 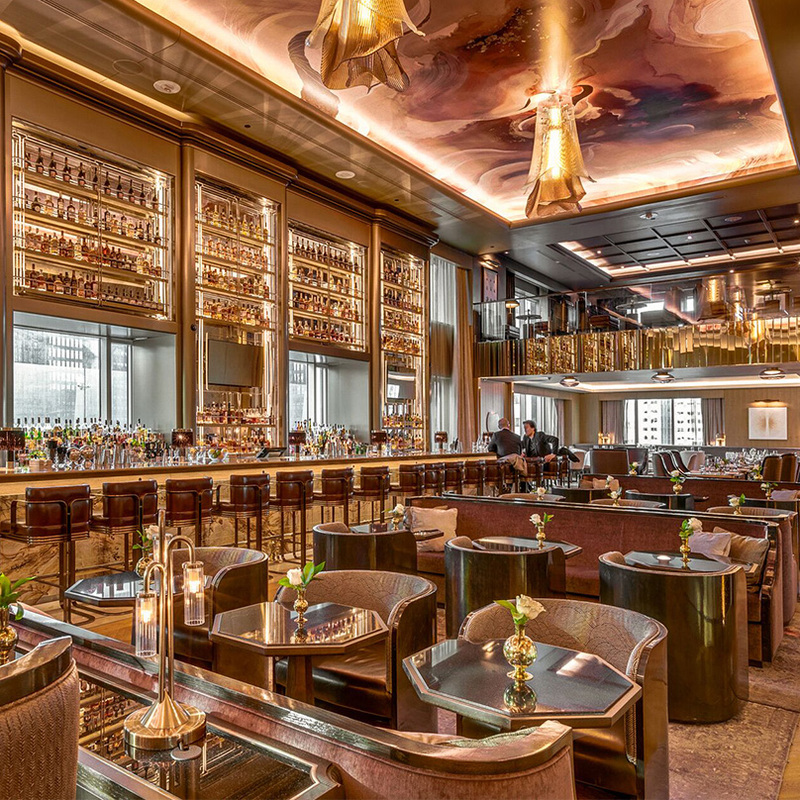 Indulge in the finest cocktails amidst plush and comfortable seating throughout this elegant, relaxed atmosphere. Absorb contemporary jazz music or experience the daily champagne sabering ritual at sunset every evening. Very spacious yet comfortably intimate, The Astor Lounge is always in celebration. Offering a new level of glamour for our residents. The residences lobby is a spectacular and boundary-breaking space embraced with modern elegance and bespoke design crafted by Chapi Chapo Design.